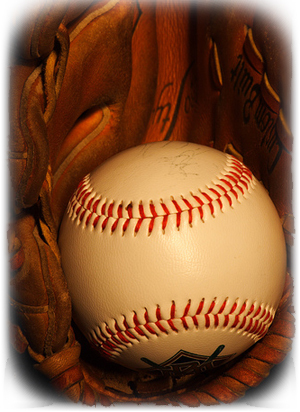 To purchase MLB tickets select a team or special event below to view schedule and tickets. What is the Best MLB Baseball Team? The New York Yankees have won the most championships in the MLB. How did MLB Baseball become an American Sport? It was founded in 1869 and was an American pastime. How many games are played each season? Each season consists of no less than 162 games, and that excludes the post season games. What was the first team to be established in the MLB? The first professional team, the Cincinnati Reds, was established in 1869. How is the Championship determined for the MLB? American League Championship Series and National League Championship Series, each a best-of-seven-games series played between the surviving teams from the ALDS and NLDS. World Series, a best-of-seven-games series played between the champions of each league.